Having a big yard isn’t an asset most homeowners have nowadays, especially those living in small flats in residential buildings whose outdoor space is limited to a tiny balcony. Those who, however, are fortunate enough to own a proper house usually have a chance to enjoy their backyard in lots of ways, from building a pool to maintaining a perfect garden. Choosing the former may be more enjoyable, but the latter option can also bring pleasure into their lives, as long as they know how to cultivate and grow their grass, plants and flowers in a proper way. The trick is to utilize the power of the mulch, and if you wish to do the same, here are a few tips and tricks you need to take into consideration. One of the most important things in the entire mulching process is learning that not your entire yard needs to be mulched, at least not all the time. That’s why you should designate the mulching area and decide whether you want to focus on just the grass, the flowers, the plants or a few of these areas simultaneously. 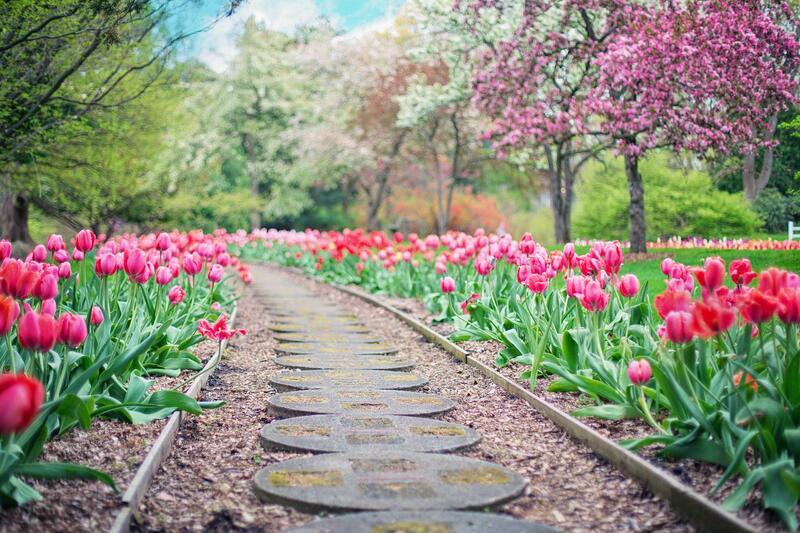 For instance, most gardeners, both professional and amateur, pay the most attention to the flower beds – this might also be the most beneficial in the long run – and around walkways, but you can always decide for yourself and do something out of the ordinary. Once you’ve made up your mind on which part of your backyard you want to mulch, it’s time to trim this area and get it ready for the mulching process. Designing this space might not seem like the most important thing in the world at first, but it’s actually a vital step that will help the entire mulching process become more successful. Of course, mulching the entire yard would be the easiest way to go, but just imagine the intricate shapes and forms you can create with just a little bit of imagination and some free time! Trimming the grass around your trees, mailboxes or flower beds, behind your house or around your walkway will help you visualize the future look of your backyard, so this should be your first step. After getting everything ready, it’s time to actually get the mulch and start being proactive. 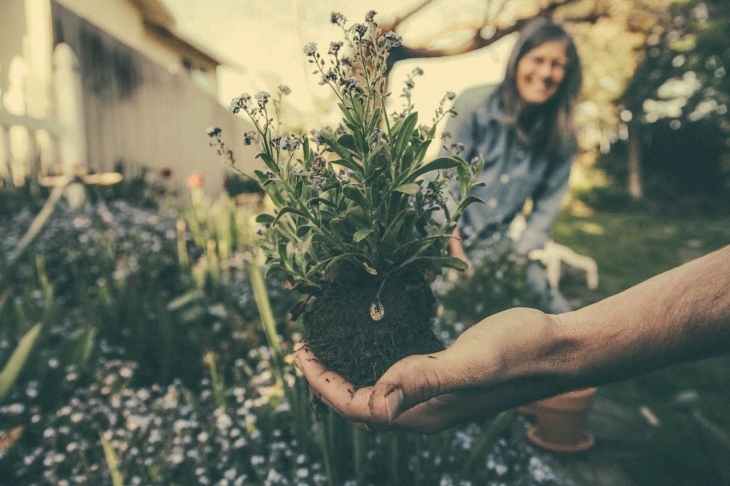 There are different types you can choose from – pebble, rock, straw, compost and wood mulch are among the most popular choices – so find the one that suits you and your backyard best. Of course, you can always create your own mulch and thus make sure your yard is mulched with the best and the most natural option out there, which is especially important to all those eco-friendly gardeners who value sustainability above everything else. Another thing you shouldn’t forget when mulching is to provide some sort of support for the soil in your yard. Some people like digging deeper into the ground, while the others go for a more sensible solution and look into reliable retaining wall drainage that does not only hold the soil, but also looks more visually appealing, so that’s another idea definitely worth exploring. 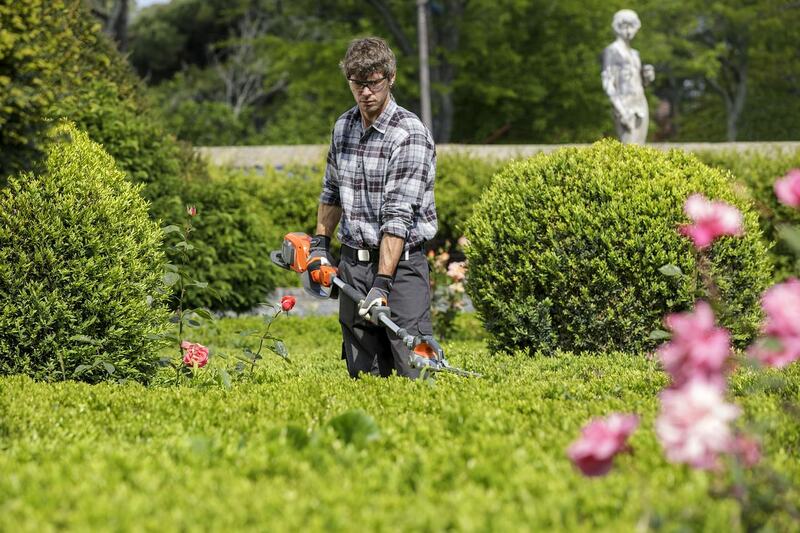 Finally, before actually spreading the mulch around your yard, you should get your tools ready and double-check whether you’re equipped with everything you need. 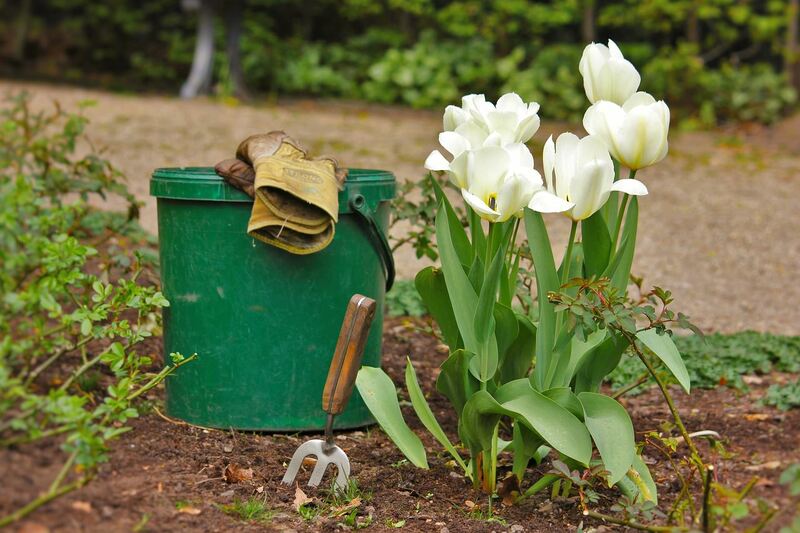 The protective gloves are a must as they will take care of your hands and help you stay healthy and out of danger while mulching – lots of people forget these, but keep in mind that the gloves are an essential part of gardening. Next, you’ll need a wheelbarrow, as well as a shovel or, alternatively, a pitchfork or even a garden hoe. All of these tools are amazing for transferring and spreading the mulch, so choose whichever you like the most and you’ll soon learn how to use it most effectively. No matter how much you already know about mulching, the only important thing you have to remember is how crucial it is for the quality and vitality of your yard. Therefore, be sure to investigate it and find the options that might bring the best results forward and turn your yard into the best one in the neighborhood.